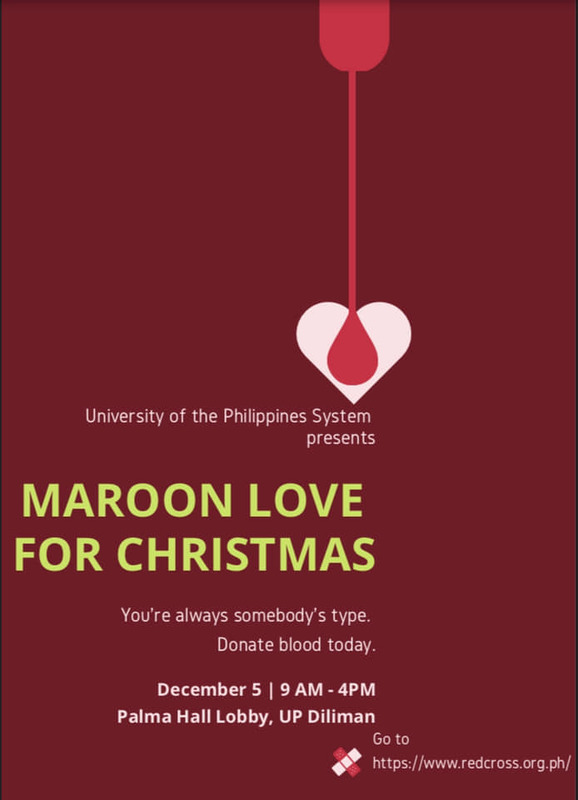 Maroon Love for Christmas, a blood donation drive for the Philippine National Red Cross (PNRC), will be held on Wednesday, 5 December 2018, from 9:00 a.m. to 4:00 p.m., at the Lobby of Palma Hall in UP Diliman. According to Atty. Gaby Roldan-Concepcion, the current head of the Philippine Association of University Women (PAUW)-University of the Philippines Chapter, a previous edition of the PNRC fund drive was held at the UP College of Law. This year, Atty. 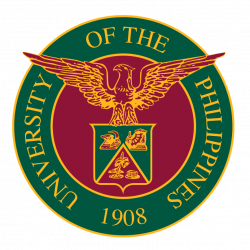 Concepcion hopes to engage the greater participation of UP administrators, faculty members, staff, students and alumni through blood donation. Blood is needed by people during emergencies—serious health problems, fires, earthquakes, typhoons, and accidents. With blood stored in PNRC blood banks, many are saved. The donors themselves may need blood sometime. Donation from volunteers will help ensure adequacy of blood supply in PNRC blood banks. In addition, blood donation stimulates production of new cells. Personal health check by medical doctors at the bloodletting site enables donors to know their blood type and hemoglobin. December is the leanest month for the Philippine National Red Cross because partner-institutions and individuals are busy with Christmas-related activities. A PNRC Bloodletting Drive in Palma Hall is most appropriate because it is the nerve center of UP Diliman.